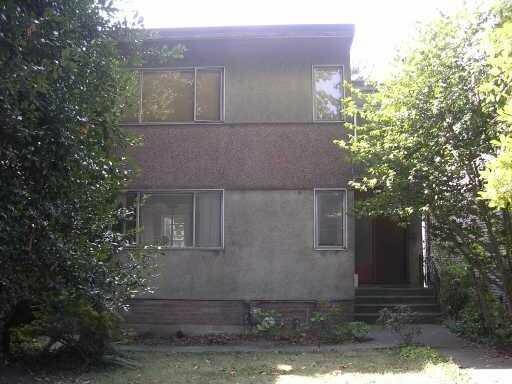 KITS POINT - Up and down duplex [over 3300 sq.ft.] on 33 x 100 RM4 lot. HOLD OR BUILD NEW DUPLEX. [FRONT AND BACK]. Fabulous location, a short walk to the beach, Cornwall Avenue and close to DOWNTOWN.